The documents on this site are the result of a 20 year collaboration between national trainer Robert Locke RMP, MPM and trial attorney Monica Gilroy as Crown Management navigated its way through the legal challenges of managing rentals in Atlanta. Monica’s expertise in real estate litigation (especially landlord/tenant and fair housing disputes) uniquely equipped her to write great PMA’s that managers have been downloading and embracing for years. 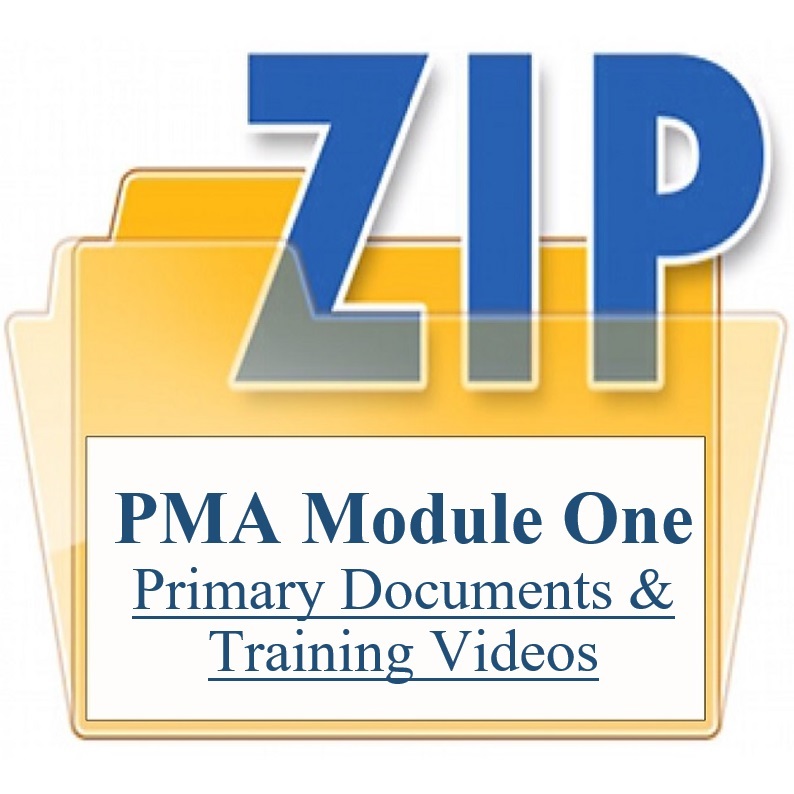 Over 100 managers (in 17 states) now use these documents and benefit from the experience of Robert and Monica. The management agreement is the cornerstone of your business as it establishes your management style, lease format, Scope of Service, owner handbook, how safely you’ll operate and how much money you’ll make. It will drive every policy and process you operate by. A properly written PMA will protect you from the hazards of the business and make you scalable and profitable. A poorly written PMA will expose you to risks and prevent you from being scalable and from making the kind of money you should make. Have a customized agreement and you’ll get control of your business, find it simpler to run, have less conflict (litigation) and turn it into a money machine. An example PMA completely filled in so you see what it should look like when you’re done. 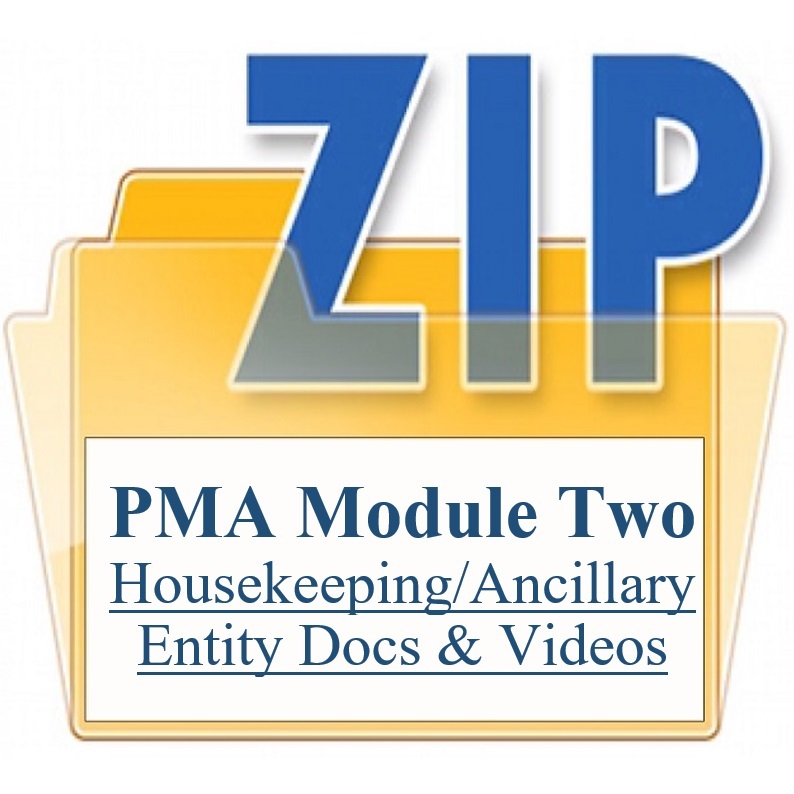 27 studio-shot training videos (6 to 8 minutes each) covering every detail of the management agreement. View library of videos. This makes great training for your staff so you’re not doing it all yourself. Two one-hour consulting sessions with Robert going over your final document and answering all your questions. You can request these as you’re going through the document or as you finish it. A one hour consulting session with attorney Monica Gilroy who wrote and continues to revise these documents. You’re not alone in this effort. Our mission is to help you customize this document (or help you tweak yours) to work in your model and in compliance with your state laws. We’ll collaborate with you to make sure it’s exactly what you need to be scalable and profitable in your market. For 20 years attorney Monica Gilroy and national trainer Robert Locke RMP, MPM have been developing state specific customized management agreements for Crown and other managers who were interested. The management agreement is the cornerstone of your business as it establishes your management style, lease format, Scope of Service, owner handbook, how safely you’ll operate and how much money you’ll make. It will drive every policy and process you operate by. A properly written PMA will protect you from the hazards of the business and make you scalable and profitable. A poorly written PMA will expose you to risks and prevent you from being scalable and from making the kind of money you should make. Have a customized agreement and you’ll get control of your business, find it simpler to run, have less conflict (litigation) and turn it into a money machine. Starting with our document (or yours) we’ll help you craft a PMA exactly as it should be with all the CYA protections and revenue-generating strategies you need to become a successful and prosperous manager. We’ll help you shape the agreement to your model and state laws. We don’t leave you alone in this project but partner with you to have a document just as you want to operate and hand hold you through the entire process. We’ve been offering this document online for several years and over 100 managers (in 17 states) have adopted it. Our document was originally drafted in the mid 90's by a large prominent real estate litigation firm in Atlanta, Georgia and attorney Monica Gilroy (a landlord/tenant litigator) has been tweaking, editing, updating, revising, and perfecting it for us ever since. Revisions have been driven by the ever changing license law, landlord tenant law, federal and state law and our experiences with over 9,000 tenants. It is undoubtedly the best CYA management agreement you could ever use and full of revenue-generating strategies. 23 studio-shot training videos describing each document and how to use it to protect yourself. Video library of videos.